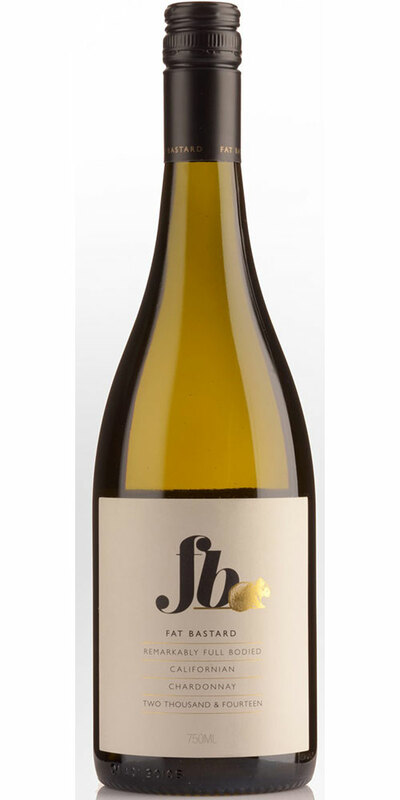 A rich, golden yellow color with complex aromas of vanilla and honeysuckle layered with subtle nuances of oak. 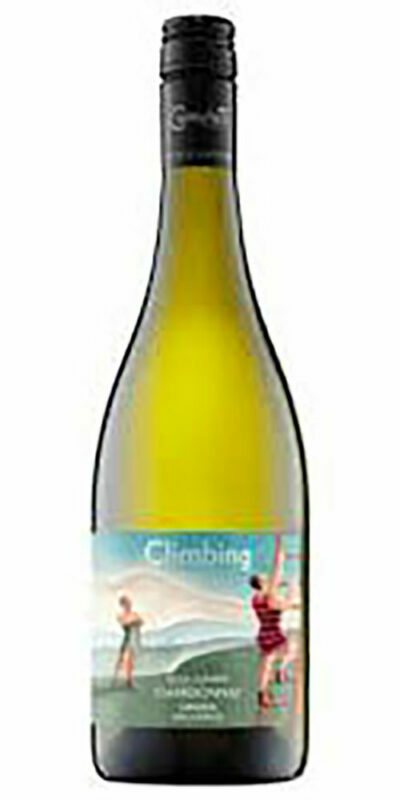 On the palate, this wine has a full body with an eruption of tropical fruit flavors that develop into a long, toasty finish. 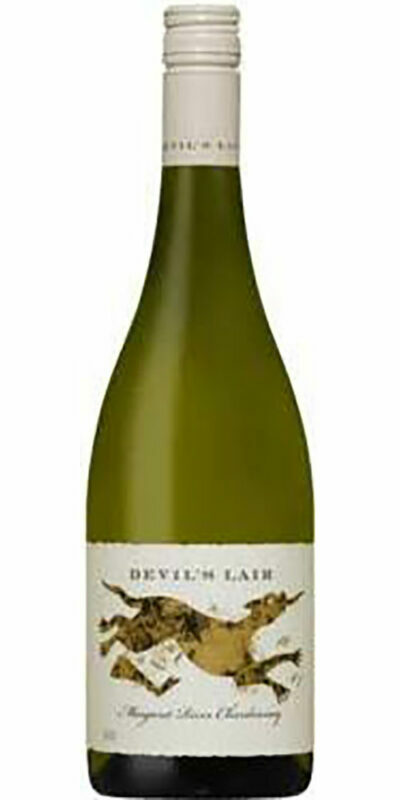 If you like your Chardonnay’s big, rich and creamy than this is the one for you! 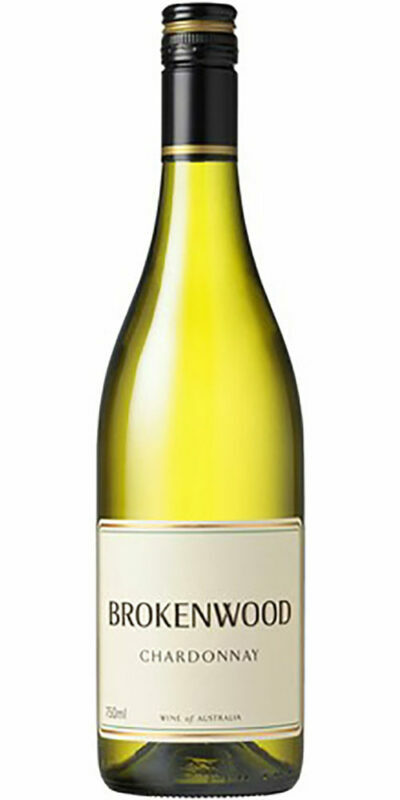 One of the best value for money Chardonnay’s we have come across, exceptional! 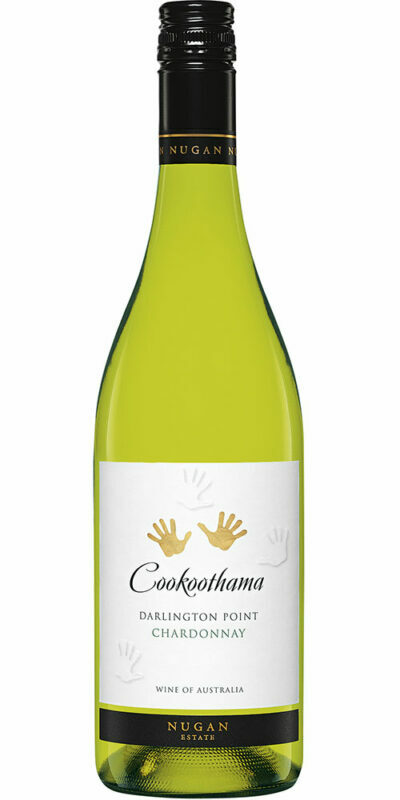 It perfectly pairs with flavourful seafood dishes including baked salmon and grilled tuna steaks.